Hi guys! (: I've been lurking for a while now, and I wanted to join up and meet all of you. Meet me under the cut to see my collection and learn about me! it is that MPC time again!!!!! TOMORROW! 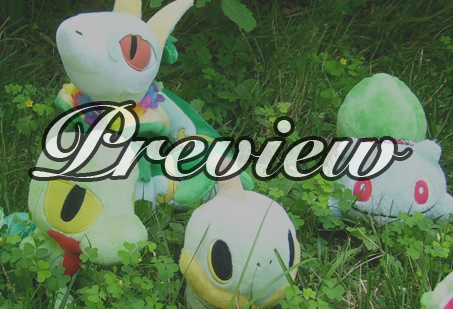 i will have many sales updates, including new talky plushies, oho!!! and then the BIGGEST COLLECTION UPDATE EVER!!!!!!!!!!! maybe. Hi Everyone :3! 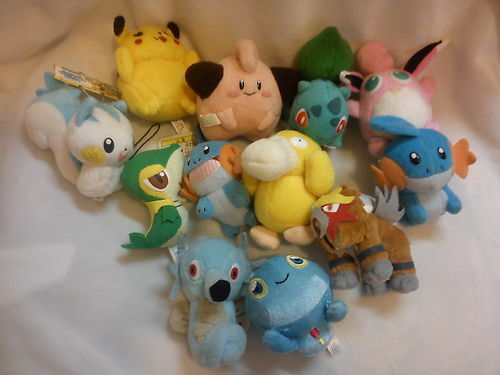 Well I now must get rid of all of the other pokemon that are not a main part so here's some old sales just cheaper prices :) Please take them away to a good home ;3;! NOTE: THESE WILL BE UPDATED MORE THROUGHOUT THE DAYS! 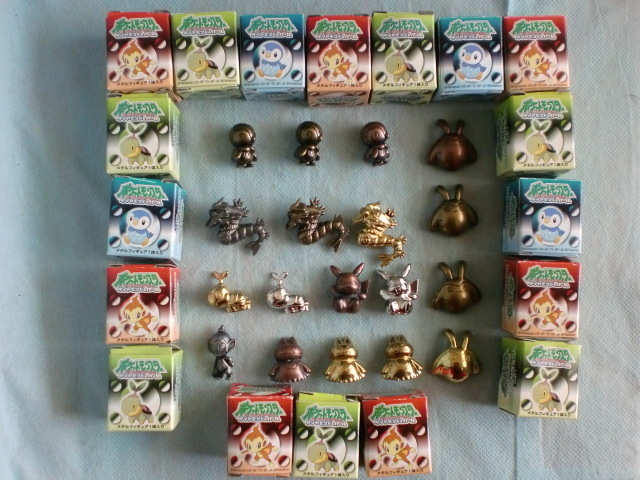 Quickie Sales - Charms, Pokedoll Pins + Funny Photo! for this post...Shipping is INCLUDED in the price! - Payment is expected within 24 hours, else a negative feedback will be left. - Feel free to haggle, though these are already fair prices. - Holds available for 24 hours. - I refuse the right to sell to anyone I don't see fit. - Any other questions? Please ask in the appropriate thread ^_^! No,no I'm not trying to sell. I'm looking to buy. I've seen Pelipper sell within the $10-$13 mark. So that's what i'll offer. 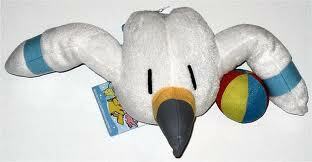 does anybody have any price infromation on the wingulls. I can't find anything on it anywhere, if anyone knows or has one, please let me know! ASDFGHJKL, I want some. These things fascinate me! They're so cute.. <3 If anyone has any birdie ones let me know! Hey everyone! 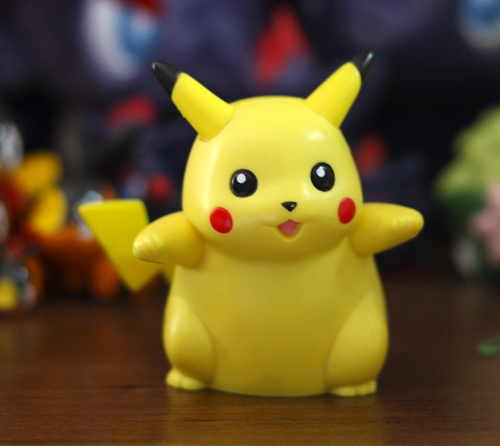 I don't usually do these kinds of posts, but I have a question about this fat little Pikachu my husband got from his parents the other day. They found it in an old box of stuff, and assumed it was his. Sadly, he has never seen it before and has no idea what it is supposed to do or where it is from! The bottom suggests it is an electronic device or some sort. Any insights would be appreciated! Pokemon amigurumi commissions update: I only have three more to make, and I should be able to get them done this week! Check here to see if yours has been completed. If your name is crossed off but you didn't get an email notification from PayPal then let me know and I can give you the tracking number(US only). Kittay752, yours will be mailed later today! Hello everyone! I hope everyone is enjoying the last weeks of summer <3 I managed to squeeze in a photshoot today and I'm satisfied of the result too <3 So much green! Here's the preview! It turns out I will be going to NY this week as planned!~ The only problem is that the trip has been shortened by a day. Instead of going Wednesday-Friday, I will be going Wednesday-Thursday. That means I will need payment from everyone by WEDNESDAY 11 PM EST so that I can pick everything up on Thursday before I leave. I will be replying to everyone who has confirmed a spot within the next few hours about how much their first payment is and where to send payment to. I will start accepting payment now until the deadline. If there are any issues with the payment date being moved up by 24 hours, please contact me ASAP so we can work something out. I'm very sorry about any inconvenience this may have caused! new collector and new to journals! hi, my name is Abbey and I'm new to live journal and thought i should introduce myself. 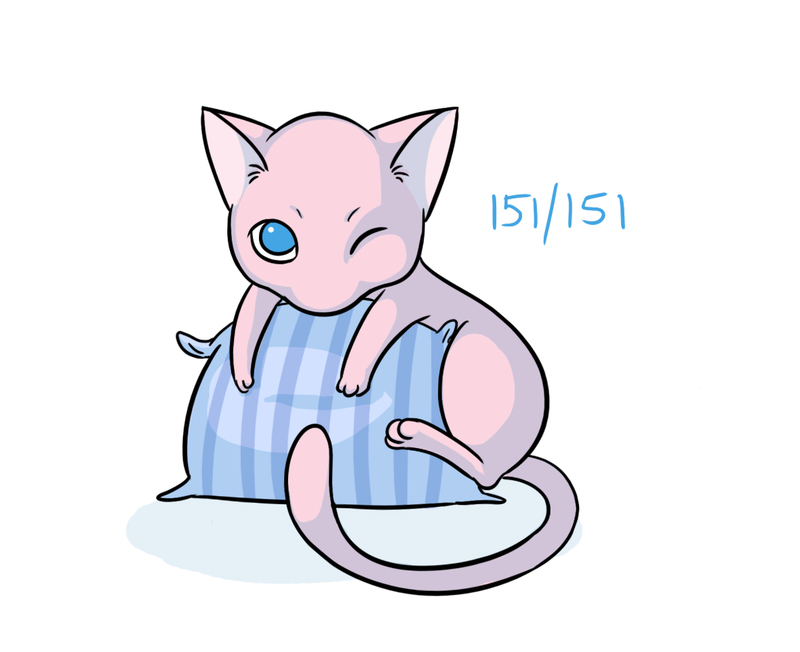 I've never done anything like this before so please bear with me :P. I'm from the UK and mostly collect pokemon plushes however I am completely seduced by all things related to Mew! I also love all fire types and Lucario merch. most of my small collection has been acquired in the last year and I received another 7 for my birthday in july. 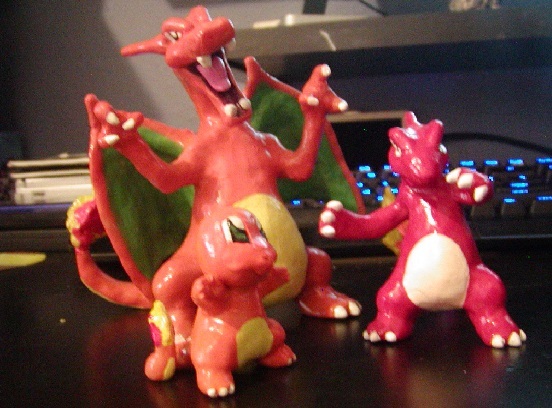 However the large Charizard has been in my life since I was 8! 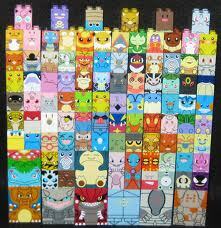 secondly is the 1/1 talking mew. I narrowly missed getting one of these on eBay a while back and have been struggling to find another since! again if anyone has one please let me know. 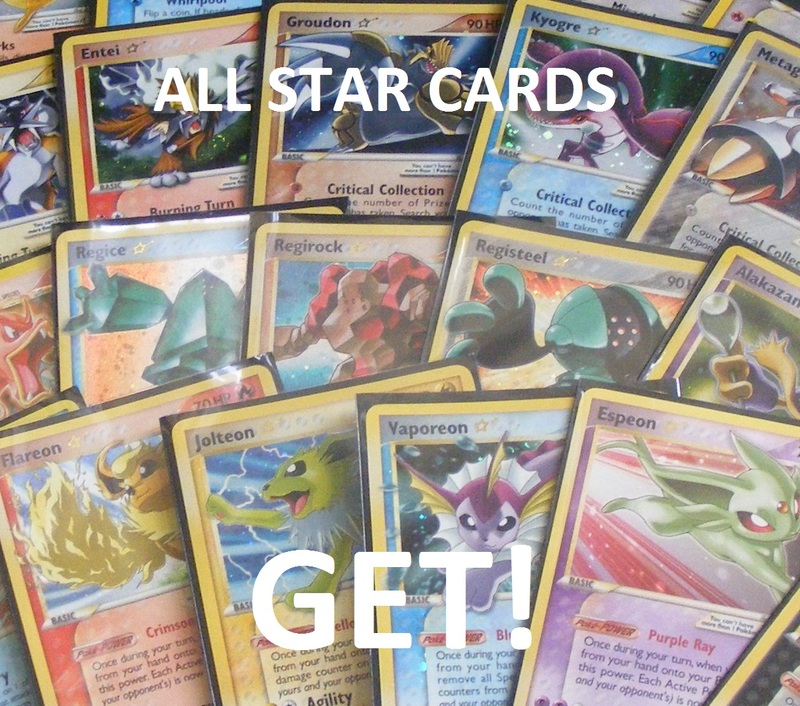 giant update of pokegreatultramasterball proportions! Phew that took forever. I like LJ's new photo-uploading interface, but the pictures come out WAY too big and aren't easily edited. ._. Oh well. Oh! ALSO! Is anyone else doing pickups at the kiosk in Washington? I am interested in an Eevee if you are picking up in the next couple of weeks. I did post a comment to ladylale, but I'm posting this just in case something happens with her. Chibi Stampers GA: Still on the way over here, after setting off a bit back. I think the Olympics security check stuff might be playing merry Hell with the speed of parcels. :( I've had two things take over 35 days to reach me lately. I am not accountable for things taking a long time to reach me, so please don't start paypal disputes for your shipping cost. Beastly Legendary myvampirelust19 GA: I paid last week, we just need to wait for myvampirelust to have time to post the big box! Stuff will be ready to post as soon as it gets here. :) Still waiting on two payments, so I'll combine those with payment 2 for you miscreants! 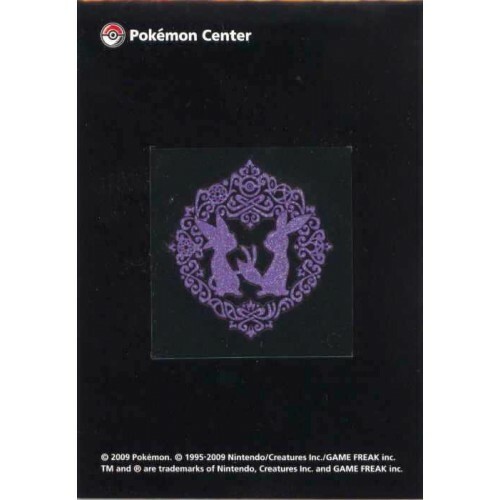 Pokevault has (them for a ridiculous price). please let me know what you'd take for yours with shipping. I got my original one for about $5 last year, and used it on my 3DS. I thought it would peel off when I needed to trade in the 3DS for an XL this week, but it was permanent! Ohnoes! :'( I had to destroy the decal to clean the 3DS up. 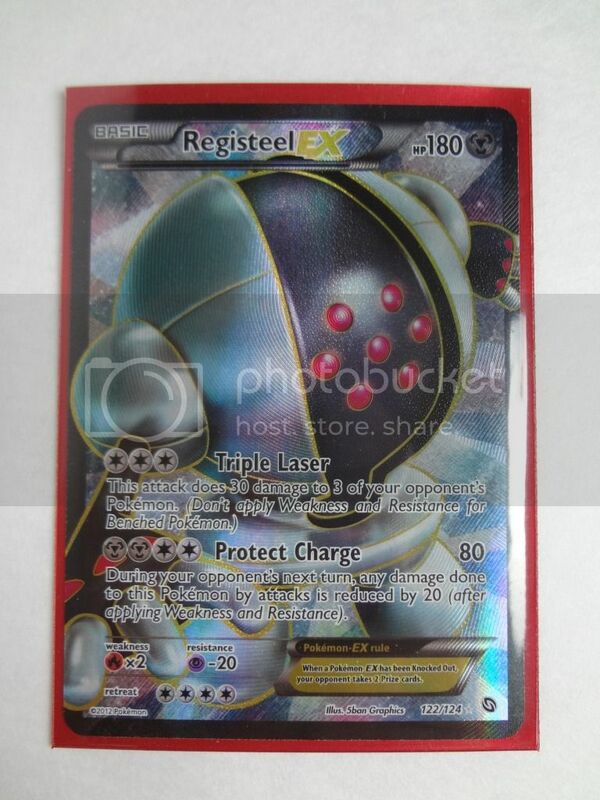 Most notably there is a full-art Registeel EX, and I have also decided to part with my Legendary beast trio sleeves (they're from the HG/SS era). BTW, here is a video completely related to my Registeel. Just a regular gets post. Your MPCs, show them to me! ❥ Pansage, Pansear, Panpour, and the Simis! Pokemon Black & White Manga Box Set to be released in October - Updated! 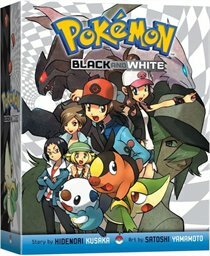 October 2, 2012 a Box Set for Pokemon Adventures Black & White will be released. The Box Set contains Volumes 1 - 8 and a Large Poster (most likely the image on the front) and will cost $40 (Canadian Price). If you're an Indigo Member, you can get this box set for $25 online, otherwise, it'd be $40. Firstly, I have a massive collection update to show you guys! I've split it into two parts, the first being TCG! I completed one of my main collections today...the gold star set! Secondly, I have some sales! 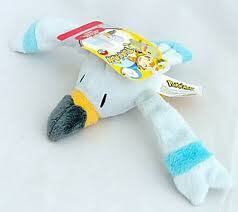 Got some pretty high ticket plush available, as well as some meta TCG cards! Need some cards for your worlds trip? Look no further! Have some pretty good prices for y'all! 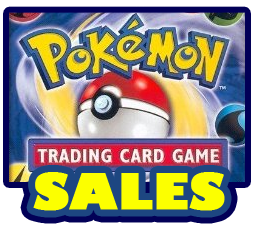 Includes a mewtwo ex, playset of terrakion, trainers/supporters and more! to finish off, still looking for this! So I have like the coolest english teacher ever and he is allowing me to write my "Journey to the West Visual Analysis" Report on Infernape/Chimchar/Monferno being used to advertize Pokemon Conquest. Why? 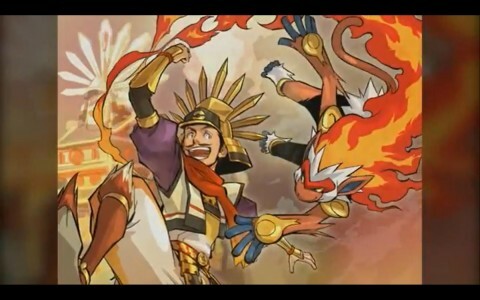 Becayse Infernape isl like pokemon's rendition of Sun Wukong (the monkey king). 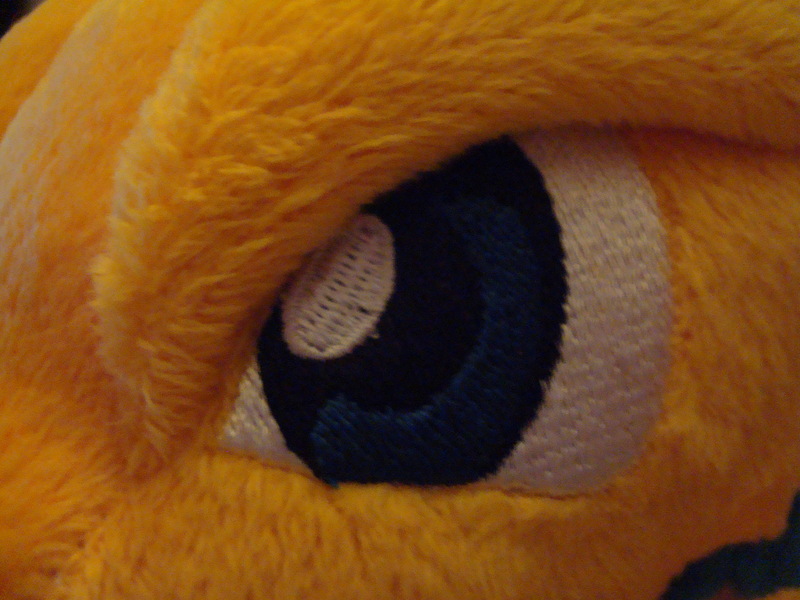 I am way to lazy to explain my thesis but I am using this image and the corocoro scans containing monferno. But anyways! 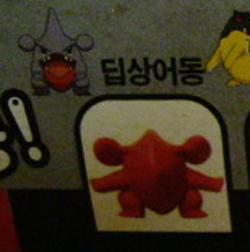 Does anybody have any scans of the Corcoro advertizing Infernape/Monferno for pokemon Conquest. I have a scan but its very blurry and Id like a cleaner magazine. Any poke magazine article collectors out there? Any other pokemon advertizements using Infernape help too. Hope you are all having a wonderful day! I have some really awesome gets!!! ALL PURCHASES OF $20 OR MORE BEFORE SHIPPING WILL RECEIVE 15% OFF THEIR ENTIRE TOTAL!! ALL ITEMS BOUGHT WITHIN THE NEXT FEW DAYS WILL BE SHIPPED THIS WEEK! Click the banner to be transported, and, as always, thanks for looking! Okay So I Can't actually buy anything at this moment in time, as i've Just had to foot an expensive vet fee for my Dog, and I've had to buy an Expensive gift for my Nephew's Birthday, As it's his first birthday this year. 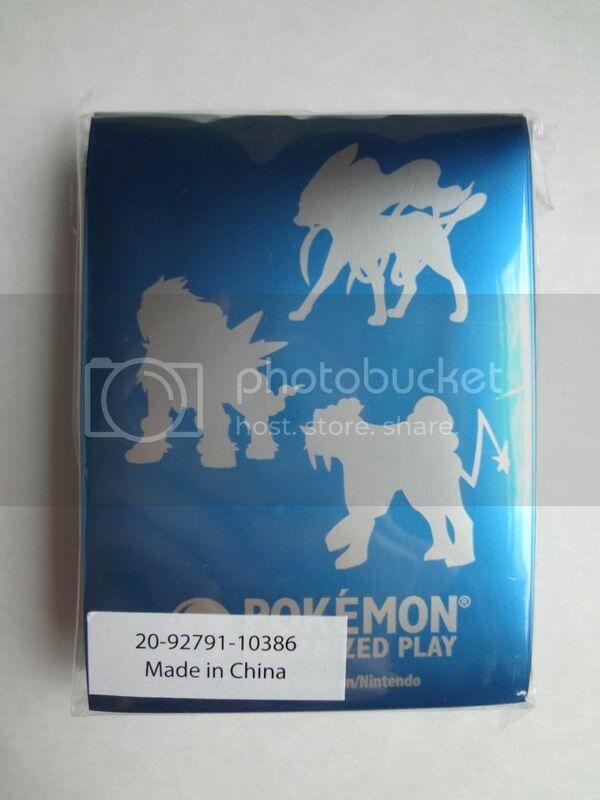 But I'd Really Appreciate it if you guys could List as much Tepig Merchandise as you can, so i can list it down, as I'm hoping to become a Tepig Collector. Okay So Now Looking at some collections that this may take some time and money, So I Might just complete it One Item at a time. 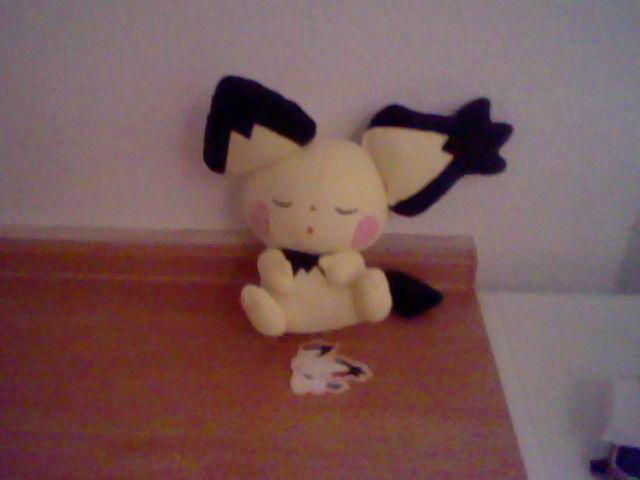 I'll Start With Plushies. I went ahead and bought this lot even though we were a bit low on claims. Leftover figures will be up for grabs to GB participants and the community to make up the money later. Go here for the spreadsheet and payment instructions. Please pay within 48 hours. Reply here when you have sent payment so I can confirm. If you do not pay within 48 hours you will receive negative feedback from me. This lot is coming from Japan so it might take 2-3 weeks for it to get to my house. Edit: Lot is officially purchased! It should get here soon. long time no talk, sorry for my small hiatus but i'm here for a small emergency. 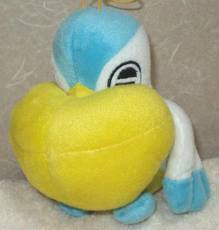 there comes a time in every collector's life when their grail (pokemon related or not) randomly pops up on eBay. so i'm here to auction one of my recent pieces! Awesome New Get + Other Gets! Can you guess who it is...?